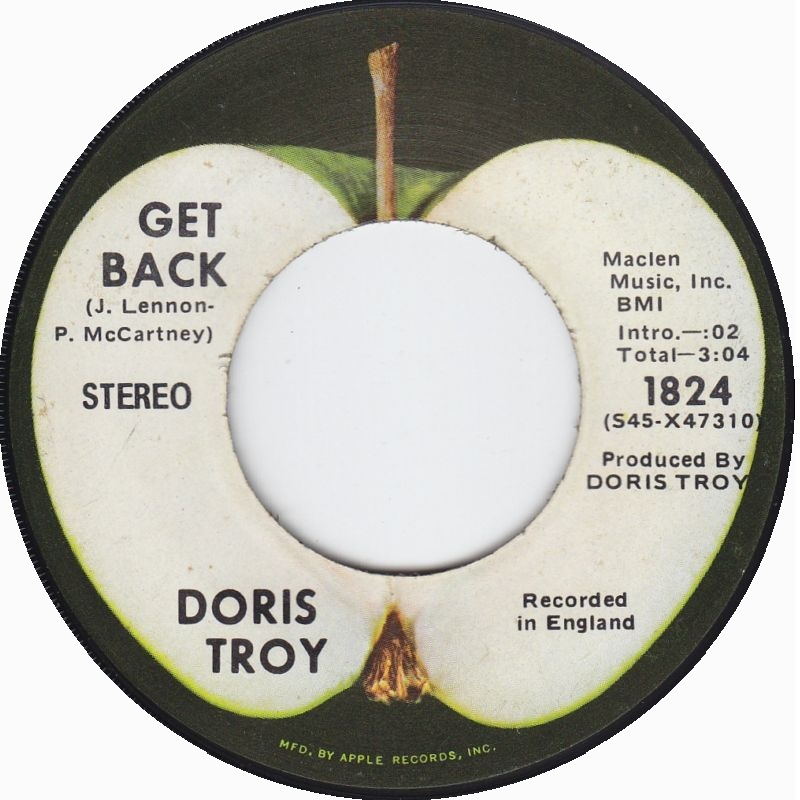 Harrison’s version was actually a guide vocal for a cover of “Get Back” by Doris Troy an Apple recording artist that Harrison produced. Her version appeared as the flip side of her second single “Jacobs Ladder/Get Back” released on Apple on Aug. 28th, 1970. Finally, even Ringo sang his version of “Get Back“.